There is something about Easter that lends itself to family portraits exceptionally well. The beginning of Spring, the days are growing longer, the grass is just starting to get green and the sun is shining for the first time in what seems like months. For decades, families have been donning their best Easter clothes and posing for photos on newly grown front lawns and in brightly lit churchyards all across the country. As a photographer, you can take advantage of this phenomenon by offering a number of Easter holiday specials on a wide variety of unique Black River Imaging products. 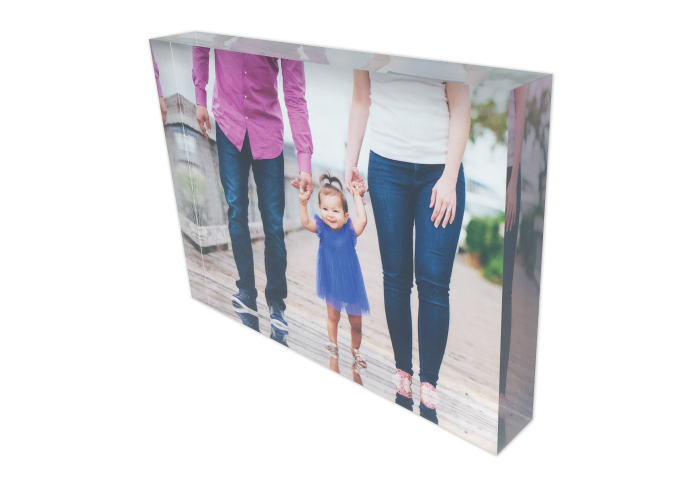 When you are looking for gifts for your family and friends during the Easter holiday season, professionally made photo products, such as high quality metal prints and acrylic photo blocks make excellent gift choices. Not only will photo products contribute a welcome addition of color and texture to anyone’s home decor, Black River Imaging’s metal photo prints and acrylic photo blocks make interesting novelty pieces and welcome gifts for any friend or family member. The best thing about a photo gift, such as a metal photo print or an acrylic photo block, is that it is completely unique. You can custom design each photo gift to suit the recipient’s personal tastes. You will find a wide variety of sizes and styles to choose from, as well as a number of customizable options that will allow you to make each photo gift special. These options include your choice of glossy or matte finish, square or rounded corners and mounting choices including float-mounts or board mounting. 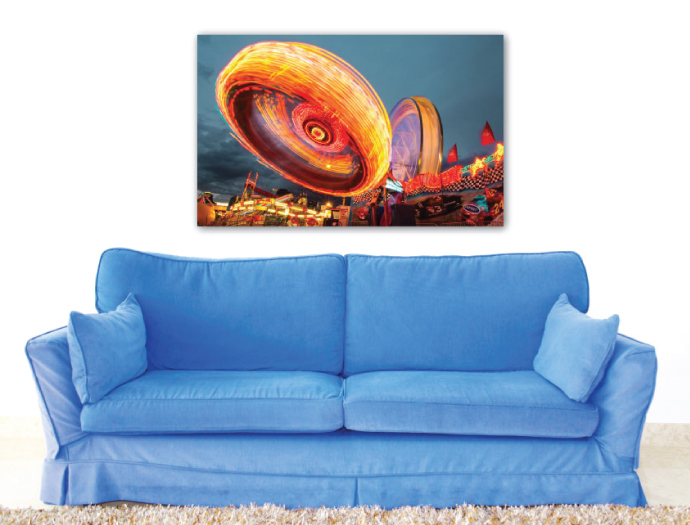 Metal prints also come in a number of different surface styles, including vibrant or metallic fade, and of course, you always have your choice of glossy or matte finish. Acrylic photo blocks are an amazing product that your customers are sure to love. 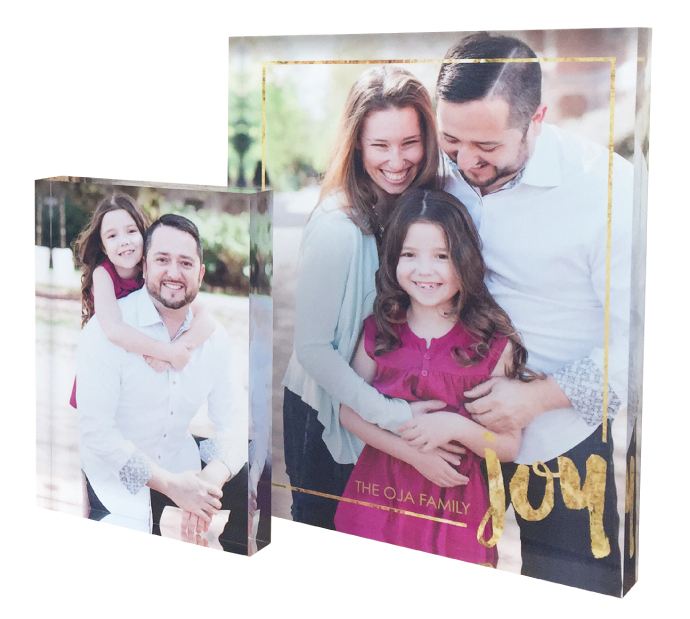 Made from blocks of transparent acrylic, acrylic photo blocks not only provide your favorite photos with a startling kind of floating presentation, but the acrylic acts as a protective coating that keeps your photos like new for many years. Acrylic photo blocks can be customized for photos of any shape or size, from standard sizes like 5X7 to custom sizes like panoramic. If you are looking for a portfolio box, an image box or other products geared toward professional photographers, Black River Imaging provides a variety of high quality photo products to professional photographers across the country. Black River Imaging photo gifts are excellent as part of a portrait photo package or they can even be made from Easter photos that the families have taken themselves. This Easter there is no limit to how you and your customers can benefit from all of the fun ways that you can display your Easter photos!